Having a healthy smile is important. It’s not only important for our health, but it helps us to have a higher self-esteem, thereby resulting in higher self-confidence. While more than 8 in 10 people think they have a healthy mouth, the truth is that most Americans suffer from some form of oral disease. LISTERINE® Brand aims to ignite behavioral changes that lead to more positive oral health habits in consumers by encouraging Americans to recognize and understand the repercussions of their oral care routine, and we are delighted to have you help with this initiative. Your mouth says a lot about you. In fact, the health of your mouth has a surprising and substantial impact on how other people perceive you – from assumptions about your overall health and social life, to opinions about your success in romantic relationships and even your career. As a dad, I can lead by example by enforcing healthy habits within my family, and in the process, motivate other parents to reevaluate their own habits and generate positive changes to their routine. Did you know that many of the oral care issues that Americans experience are preventable? By adding LISTERINE® Antiseptic as part of your twice-daily oral care routine, it can help you transform the health of your mouth so you can put your best self forward. Nearly 7 in 10 Americans think having an unhealthy mouth threatens one’s chances of getting hired (68%). Most Americans believe that poor oral health can have a negative impact on the likelihood of being promoted (60%). More than 7 in 10 Americans believe having an unhealthy mouth can negatively impact one’s confidence giving a speech (75%), and more than 6 in 10 believe it can affect a person’s willingness to speak in a meeting (64%) and their ability to lead a meeting (61%). More than half of Americans believe that oral health issues can negatively impact one’s success in their relationships (52%), more than an unhealthy weight (33%) or bad skin (19%). More than 7 in 10 Americans consider bad breath to be a “deal breaker” in new relationships (76%), more so than spitting when talking (72%), chewing with an open mouth (62%), not offering to pay (59%) and texting in the middle of a meal (56%). A majority of Americans say it is common to avoid relationship-building gestures because of an unhealthy mouth, believing it is common for people with oral health issues to avoid smiling when talking to others (84%), being close to someone when talking (73%) and kissing/cuddling (72%). Most people would prefer having sweat stains or toilet paper stuck on their foot over bad breath when meeting someone new (77% vs. 21% / 83% vs. 14% respectively). More than 6 in 10 assume that people with oral health issues have other health issues (66%). More than 8 in 10 Americans feel oral health issues are embarrassing (85%), and more than 9 in 10 say that they feel better overall when their mouth feels clean (93%). 3 in 4 Americans say the state of their mouth determines how they look and feel (77%), nearly as much as their weight (78%). Nearly half (47.2%) of American adults over the age of 30 suffer from gum disease. In adults 65 and over, prevalence rates increase to 70%. Nearly all American adults over the age of 20 have had cavities at some point in their lives (91%) and one in four have untreated cavities (27%). About half of all Americans aged 20–64 have lost a tooth due to oral disease. As you can see from the facts shared above, poor oral health can impact aspects of your life that you may not expect. Many people probably don’t realize that the health of their mouth says so much about them! In our family, we brush our teeth at least twice day (sometimes more depending on what we ate). We encourage our children to brush their teeth both in the morning after they wake up and again before bedtime. 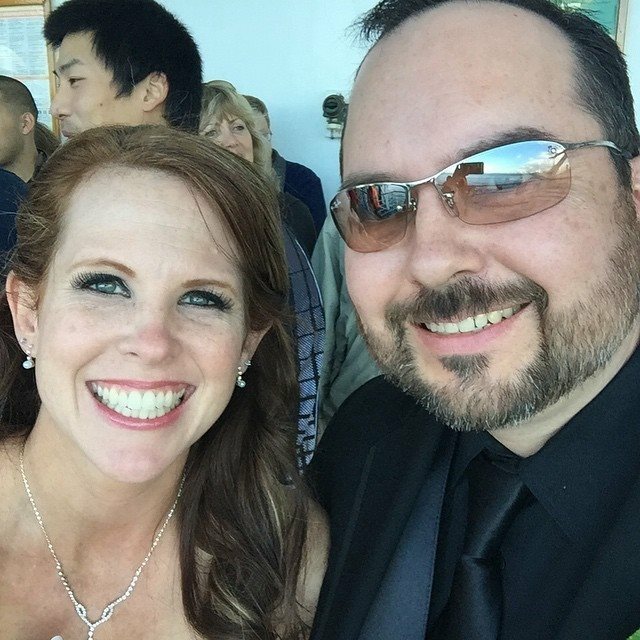 My wife and I also brush our teeth in the morning and the evening and incorporate flossing and rinsing with mouthwash in our routine. One of the products we use frequently in our family to maintain a healthy smile is LISTERINE® Antiseptic. After all, brushing your teeth alone misses 75% of your mouth, leaving millions of germs behind. Left untreated, these germs can lead to oral care issues such as plaque and gingivitis. LISTERINE® Antiseptic cleans virtually 100% of your mouth to achieve up to five times healthier gums in two weeks and up to nine times healthier gums in four weeks. If you love Twitter parties, be sure to join The Motherhood and LISTERINE® Brand on Tuesday, October 27th at 12 p.m. ET / 11 a.m. CT / 9 a.m. PT. 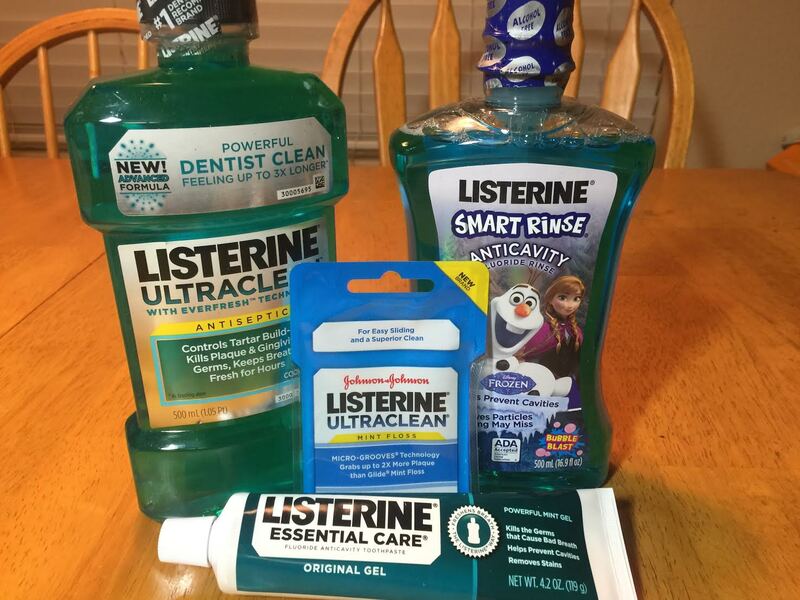 What’s really cool is that the use of #LISTERINE, whether it’s during the Twitter party or in blog posts and additional social promotion, will trigger a $10 donation (up to $40,000) to support Oral Health America’s Fall for Smiles campaign (October 1 – December 1, 2015) to educate communities about the importance of proper oral care. To learn more about the LISTERINE® Brand survey, click here. 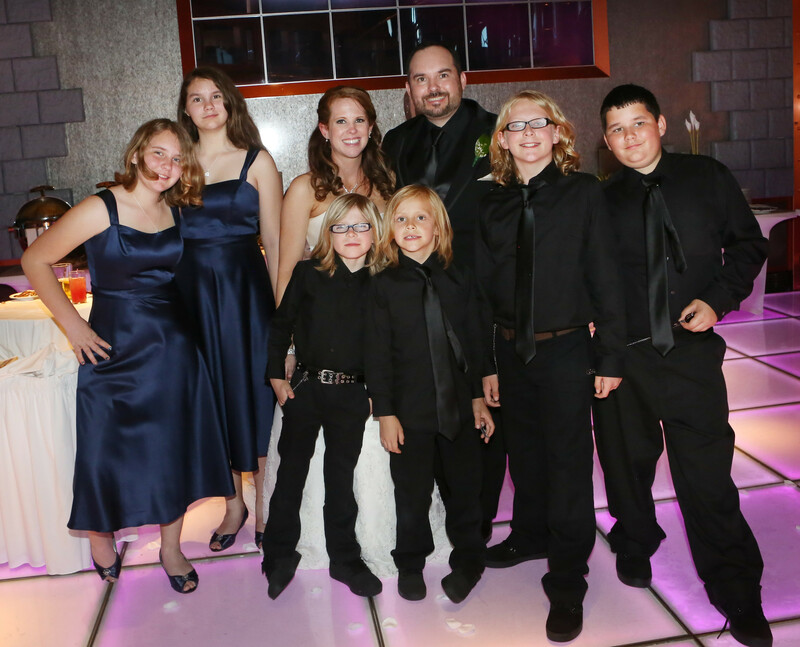 We’re thankful to have the LISTERINE® brand products to help us and our family maintain a healthy smile. How do you maintain a healthy smile in your family? I use Listerine 2x every day and have been for more years than I can remember. I’ve encountered more than my fair share of dental problems (probably because I like sugar too much!) but I think at least having good oral hygiene helps. This is the only toothpaste I will use. I think it really makes a difference. I use Listerine every day. Listerine is great! I had no idea so many people thought the appearance of their mouth affected their chance of being hired. I think if all people had access to a decent dental plan it would help. Some geneteics are stacked againstt them.